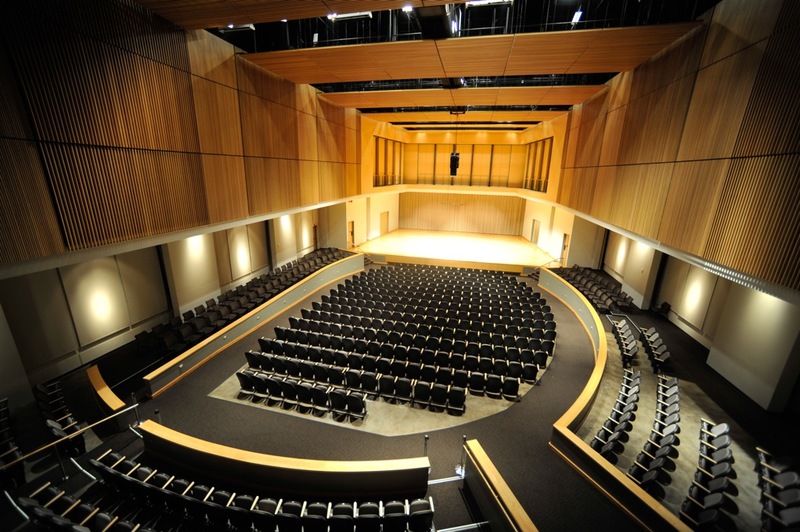 The KSU Symphony Orchestra, led by Director of Orchestral String Studies Dr. Nathaniel Parker, performs works by Bernstein, Sibelius, and Marquez, plus the piano division winner of the 2018 KSU Young Artists Competition, pianist Benjamin Chin, performing as featured soloists for Beethoven's Piano Concerto No. 5 "Emperor" (I. Allegro). Chin, Benjamin, "Symphony Orchestra featuring Benjamin Chin, piano" (2018). School of Music Concert Programs. 1129.